"Ve know your sekret, Mr Bond"
Anvar Alikhan (JWT Mindset, Hyderabad) was honoured with ‘WPP Atticus Award of Merit, 2012’ in the Branding and Identity category. Anvar’s winning paper, “Ve know your sekret, Mr Bond” looks at evolution of James Bond from a fictional secret agent to a global brand over the years. Since its take-off James Bond films have grossed $5 billion – the second biggest grossing film series of all time, after Harry Potter – and as someone calculated, 25% of the world’s population has watched at least one James Bond movie. 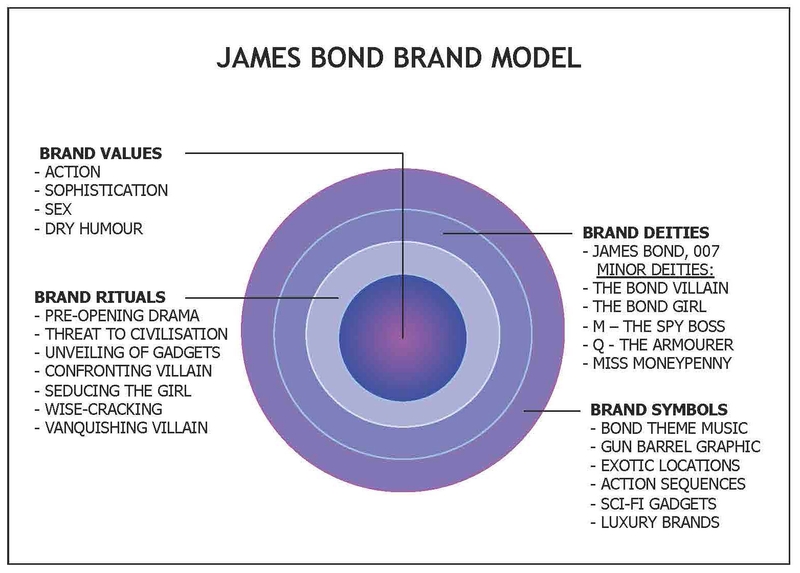 In this paper, Anvar sumptuously illustrates how James Bond is no longer just a fictional spy, or even a cult figure, but a superbly managed global business. 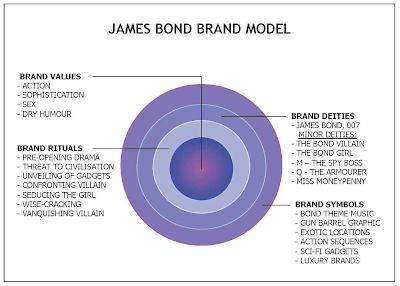 The paper succinctly reveals the ‘James Bond Brand Model’ under 4 key subjects; Brand Values, Brand Rituals, Brand Deities and Brand Symbols. Discussing the superbly managed global business, Anvar says, like every brand, you can put a brand value to it, calculated to be between $2.5 billion to $3.5 billon. That makes the James Bond Brand slightly smaller than, Ferrari, Harley Davidson and Starbucks brands, all of which have been valued at approximately $3.5 billion, and rank among the world’s 100 most valuable brands.